Saucony are renowned for their instantly recognisable silhouettes and the Grid 9000 has long been one of these for the retro running brand. A refined shape and style that provides both comfort and good looks in adbundance, the Grid 9000 is a favourite a mongst fans of the brand. 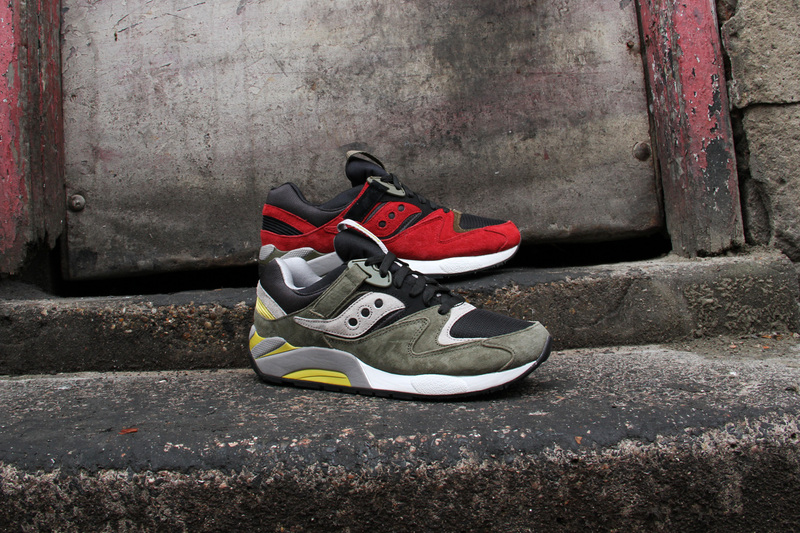 This season, Saucony presents us with the Grid 9000 in two refreshing new colour ways.